The Global Slavery Index estimates that 45.8 million men, women and children are enslaved around the world, including in Australia where there are 4,300 people living in modern slavery*. PROJECT FUTURES, a Sydney-based not for profit, raises funds and awareness to support projects on the ground in the Asia Pacific that work to prevent human trafficking and exploitation from happening at all, but also support and empower survivors, and those at risk, of this horrific crime. In February 2017, a group of PROJECT FUTURES advocates will embark on an inspiring adventure to raise funds to support survivors of modern day slavery in Australia. 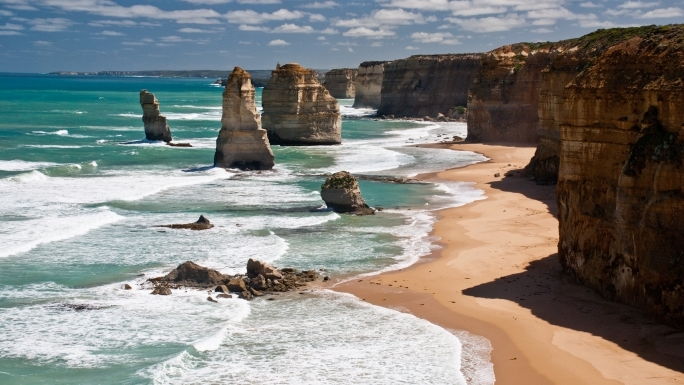 The Great Ocean Walk offers some of the world's most spectacular scenery. Participants of this three-day challenge will will venture from Apollo Bay to the Twelve Apostles, wandering underneath towering trees, across rocky seashores, along glorious deserted beaches and overlooking breathtaking cliff tops. Funds raised provide vital support for PROJECT FUTURES project partner, The Salvation Army’s Trafficking and Slavery Safe House. The Safe House provides a service response to women that have experienced trafficking, slavery or slavery like practices in Australia. For more information on the trip, including the itinerary, please click here. Each participant has a minimum fundraising target of $2,500. Every dollar of the total raised will be donated to our project partners working to transform and restore the lives of those affected by human trafficking and exploitation. No person should belong to another. Help PROJECT FUTURES on our mission to create an empowered world where each person has the capacity to create change and the freedom to choose their own path in life. Please contact [email protected] for more information on PROJECT FUTURES, our cause or this challenge. PROJECT FUTURES will embark on on an inspiring adventure to raise money for The Salvation Army's Slavery Safe House; the only of its kind helping the 4,300 Australians currently enslaved. 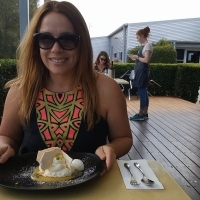 This fundraiser is part of the "Great Ocean Walk with PROJECT FUTURES" campaign. Together with other fundraisers, they've raised $38,391 so far! * $573 in offline donations included in total.